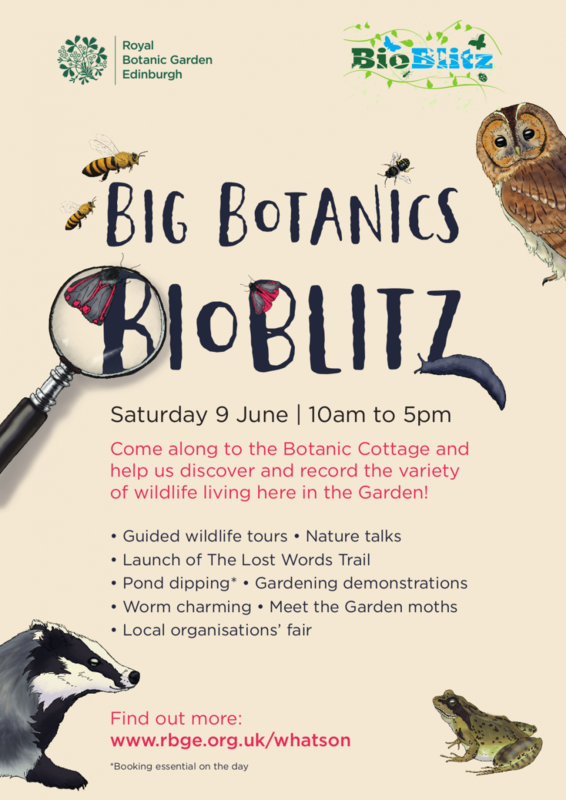 Become a wildlife explorer for a day and discover what’s living right on your doorstep by joining in at the Big Botanics BioBlitz. 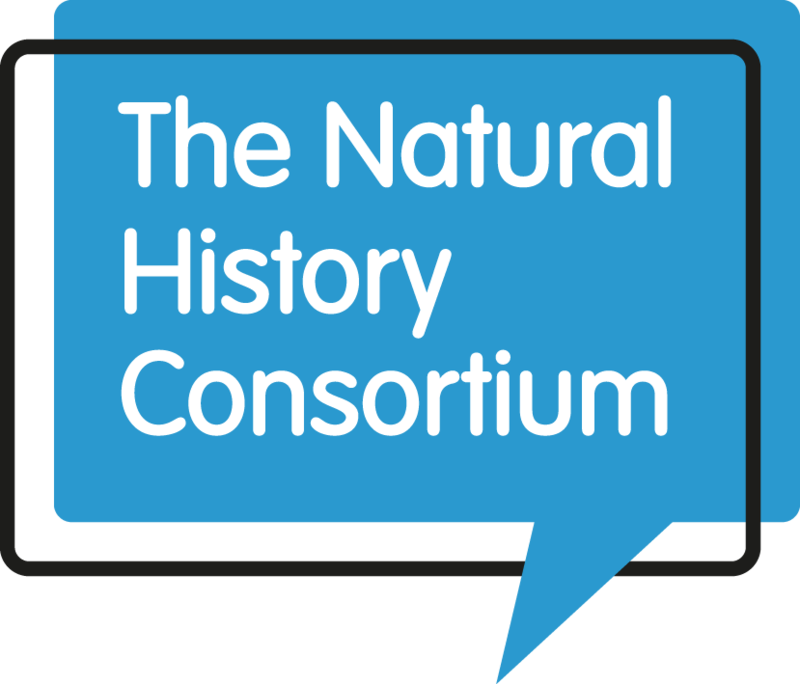 Our team of experienced naturalists and wildlife watchers need your help to find and identify as many different species of birds, bugs, plants and beasties as we can before the clock runs out. Just like a real scientific expedition, everything we find will be documented and passed on to local and national databases that monitor our local wildlife. 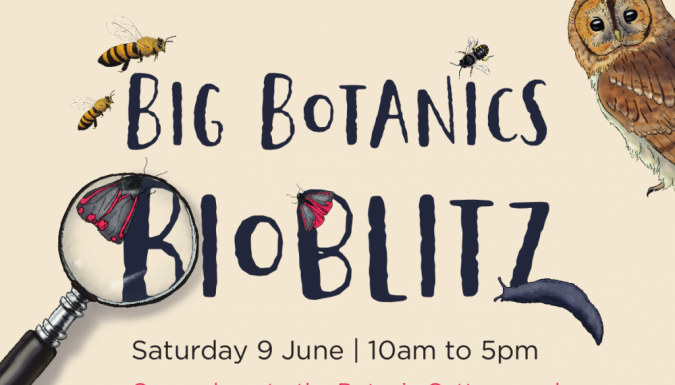 With interactive activities for kids, grown-ups, beginners and experts alike there is something for everyone at a BioBlitz.